Recent Arrival! Odometer is 83369 miles below market average! Priced below KBB Fair Purchase Price! We offer a 6 month 6,000 mile warranty on nearly all of our pre-owned vehicles in stock. Come see us off of old Route 66 right in the heart of Oklahoma City. We pride ourselves on our friendly environment and knowledgeable staff. We are glad that you chose us to assist you through the search and purchase process. We want to make your pre-owned vehicle purchase as comfortable as possible. We look forward to assisting you with your vehicle search and purchase. Call, email, text, or just stop by the store to take your next new ride for a spin. BLUETOOTH, LOCAL TRADE, KEYLESS ENTRY, TINTED WINDOWS, dark slate gray Cloth. Priced below KBB Fair Purchase Price! We offer a 6 month 6,000 mile warranty on nearly all of our pre-owned vehicles in stock. Come see us off of old Route 66 right in the heart of Oklahoma City. We pride ourselves on our friendly environment and knowledgeable staff. We are glad that you chose us to assist you through the search and purchase process. 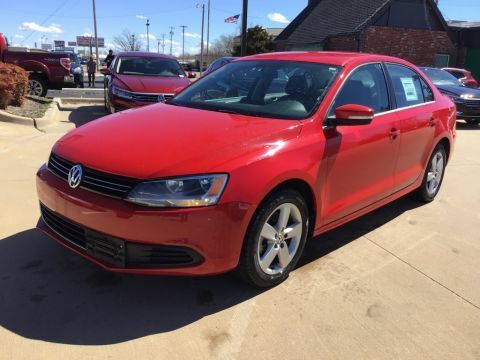 We want to make your pre-owned vehicle purchase as comfortable as possible. 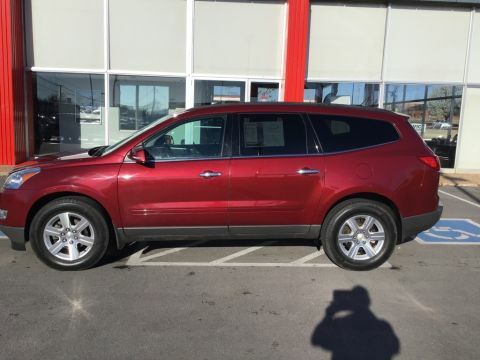 Awards: * 2014 KBB.com 10 Most Affordable SUVs * 2014 KBB.com 5-Year Cost to Own Awards We look forward to assisting you with your vehicle search and purchase. Call, email, text, or just stop by the store to take your next new ride for a spin. 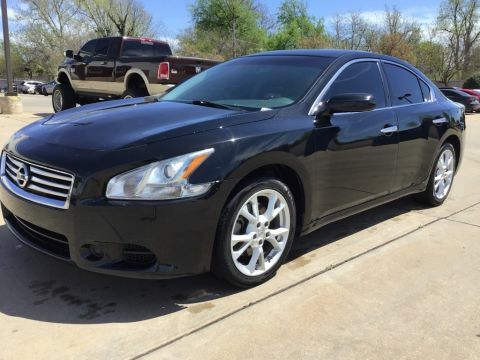 BLUETOOTH, HEATED SEATS, KEYLESS ENTRY, BACK UP CAMERA, KEYLESS IGNITION, TINTED WINDOWS. Recent Arrival! Clean CARFAX. Priced below KBB Fair Purchase Price! We offer a 6 month 6,000 mile warranty on nearly all of our pre-owned vehicles in stock. Come see us off of old Route 66 right in the heart of Oklahoma City. We pride ourselves on our friendly environment and knowledgeable staff. We are glad that you chose us to assist you through the search and purchase process. We want to make your pre-owned vehicle purchase as comfortable as possible. Awards: * Ward's 10 Best Engines * 2013 KBB.com Brand Image Awards We look forward to assisting you with your vehicle search and purchase. Call, email, text, or just stop by the store to take your next new ride for a spin. 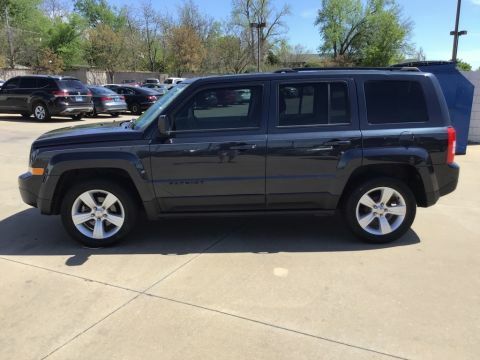 BLUETOOTH, HEATED SEATS, KEYLESS ENTRY, BACK UP CAMERA, NAVIGATION, 6 MONTH/ 6,000 MILE WARRANTY. Recent Arrival! Clean CARFAX. We offer a 6 month 6,000 mile warranty on nearly all of our pre-owned vehicles in stock. Come see us off of old Route 66 right in the heart of Oklahoma City. We pride ourselves on our friendly environment and knowledgeable staff. We are glad that you chose us to assist you through the search and purchase process. We want to make your pre-owned vehicle purchase as comfortable as possible. 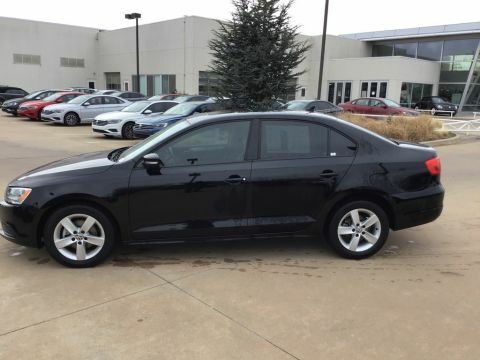 Awards: * 2012 IIHS Top Safety Pick * 2012 KBB.com 10 Best Sedans Under $25,000 * 2012 KBB.com 10 Most Comfortable Cars Under $30,000 We look forward to assisting you with your vehicle search and purchase. Call, email, text, or just stop by the store to take your next new ride for a spin. BLUETOOTH, LOCAL TRADE, TINTED WINDOWS, 6 MONTH/ 6,000 MILE WARRANTY, CVT with Xtronic, charcoal Cloth. Recent Arrival! Clean CARFAX. Odometer is 42521 miles below market average! We offer a 6 month 6,000 mile warranty on nearly all of our pre-owned vehicles in stock. Come see us off of old Route 66 right in the heart of Oklahoma City. We pride ourselves on our friendly environment and knowledgeable staff. We are glad that you chose us to assist you through the search and purchase process. We want to make your pre-owned vehicle purchase as comfortable as possible. We look forward to assisting you with your vehicle search and purchase. Call, email, text, or just stop by the store to take your next new ride for a spin. BLUETOOTH, KEYLESS ENTRY, 6 MONTH/ 6,000 MILE WARRANTY. CARFAX One-Owner. Priced below KBB Fair Purchase Price! We offer a 6 month 6,000 mile warranty on nearly all of our pre-owned vehicles in stock. Come see us off of old Route 66 right in the heart of Oklahoma City. We pride ourselves on our friendly environment and knowledgeable staff. We are glad that you chose us to assist you through the search and purchase process. We want to make your pre-owned vehicle purchase as comfortable as possible. We look forward to assisting you with your vehicle search and purchase. Call, email, text, or just stop by the store to take your next new ride for a spin. 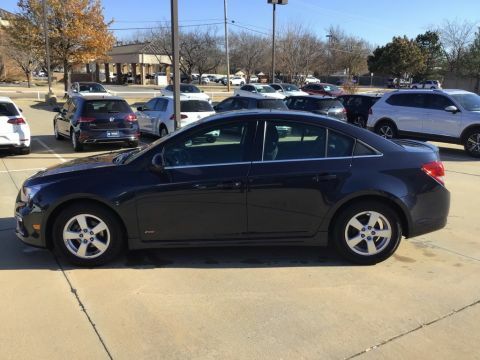 MOONROOF / SUNROOF, LOCAL TRADE, KEYLESS ENTRY, TINTED WINDOWS, ABS brakes, Compass, Electronic Stability Control, Front dual zone A/C, Illuminated entry, Low tire pressure warning, Power moonroof, Remote keyless entry, Traction control. Priced below KBB Fair Purchase Price! 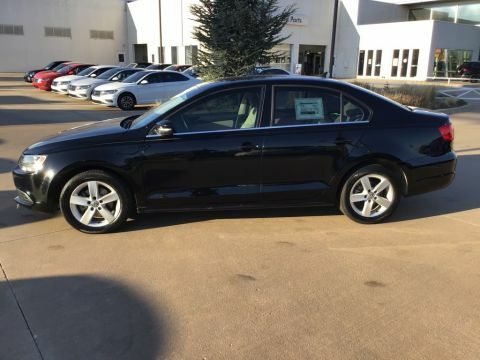 We offer a 6 month 6,000 mile warranty on nearly all of our pre-owned vehicles in stock. Come see us off of old Route 66 right in the heart of Oklahoma City. We pride ourselves on our friendly environment and knowledgeable staff. We are glad that you chose us to assist you through the search and purchase process. We want to make your pre-owned vehicle purchase as comfortable as possible. We look forward to assisting you with your vehicle search and purchase. Call, email, text, or just stop by the store to take your next new ride for a spin.